There are very few San Clemente Golf Course View Bank Owned & San Clemente Golf Course View Foreclosure propeties for sale in San Clemente. These listingsare a great source for finding great homes at a great price. 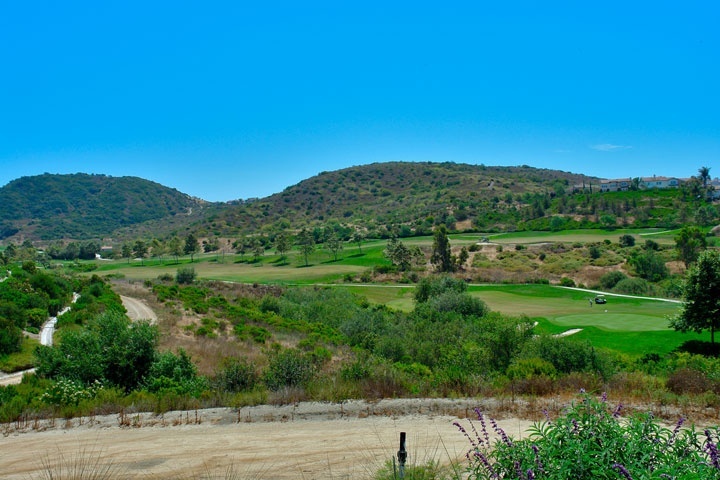 We showcase only San Clemente foreclosures with golf course views on this page. San Clemente foreclosures are a great way to find a good deal and golf course view foreclosures homes here in San Clemente. The demand for San Clemente bank owned properties in Orange County has reached an all time high due to low affordable prices combined with lower interest rates. We also showcase all Orange County foreclosure and Orange County Bank Owned homes. Please contact us at 888-990-7111 with questions regarding this community and any of the properties listed for sale here.